For substantive policy action to take place more thoughtful leadership from virtual roundtables like GISWatch is needed. The number of reports published on human rights on the internet in the last year alone is staggering. Who has the time to read them all? The good news is you don’t have to. 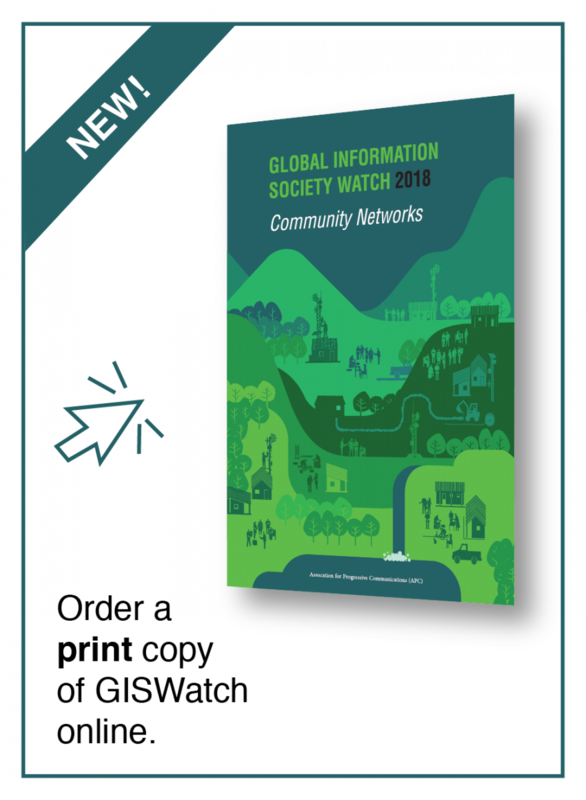 If you take the time to read one report, make it GISWatch 2011.